Davidstow,Cornwall,July 2010. 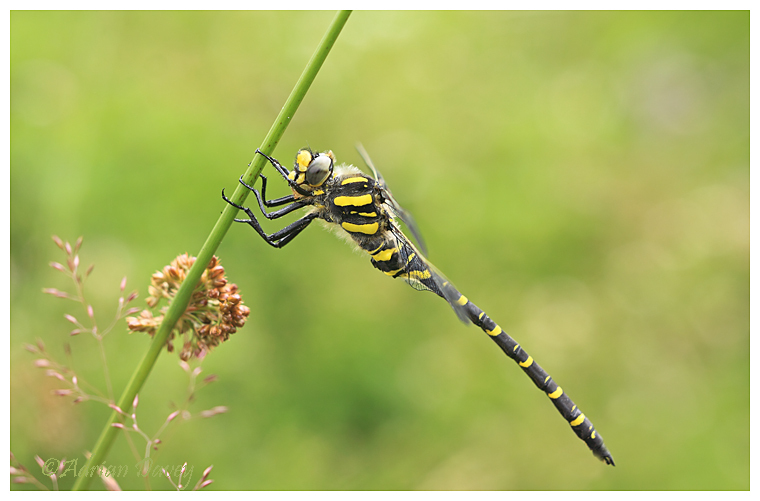 The striking Golden Ringed (Cordulegaster boltonii ) is one of our largest Dragonflies. A real beauty.